The materials can suit either internal or external use and are resistant to ultra-violet effects. Plus, they are also suitable for a wide range of other environmental conditions. 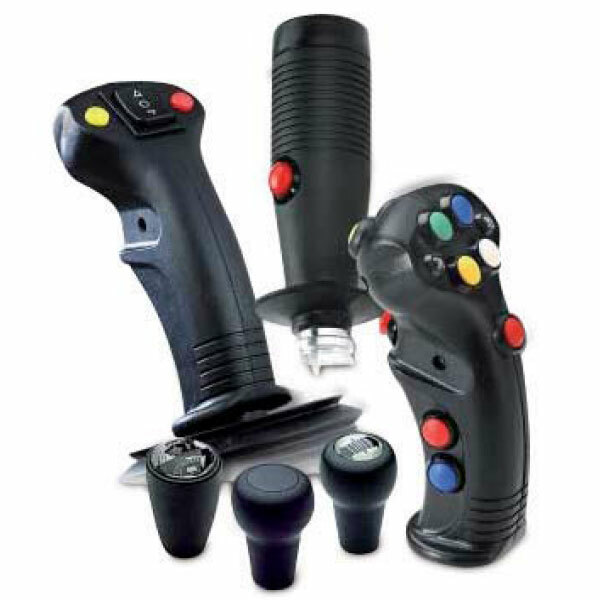 Furthermore, the standard straight ergonomic handle is available with a range of switches and push buttons. On the other hand, the MFE handle range is available with a range of switches and push buttons to suit different operating and environmental conditions. Also, the configuration of the MFE handle range can suit either left hand or right-hand operation. Furthermore, it is possible to accommodate different circuit arrangements within the handle. It is also possible to build the wiring into connectors to customers specifications.